There is little more satisfying as a digital marketer when it comes to website optimization and marketing than making tweaks to landing pages that directly impact conversions. While it can be almost impossible to say what a standardized “good conversion rate” is, it is fundamental to your website success to continuously refine, experiment, and strive for improvements. Conversion rate optimization (CRO) needs to be factored into your monthly recurring marketing activities. Here are 10 of my favorite landing page tips and updates that deliver increased conversions time and time again. This may seem more involved than a page tweak, but for me, this is an imperative stage for any hopes of converting a decent volume of landing page visitors. When you are ideating content it should be created with the user in mind, reflecting a clear purpose. This will improve the performance of the page covering initial content discovery and understanding, right the way through to usability and conversion rate optimization. You might find it easier to break down your site into main content types and set out frameworks and approaches for each. Category and product level pages. 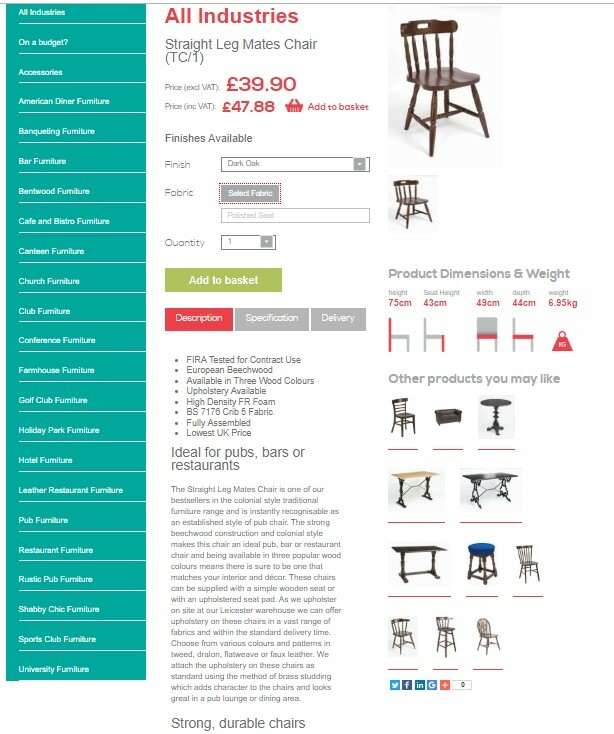 Add extra information within view of the ‘add the basket’ call to action (CTA). This tactic increases product level landing page traffic (which will increase conversions based solely on landing more people on the product pages) and supports faster sales for ecommerce sites. Important: make sure that the added content does not distract the user from buying. It should also be close enough (in view) for skim reading and removing any barriers to conversions. Helping the visitor act sooner. I love to test things like button text changes and include in my experiments some of the less common CRO approaches. When a user commits to pressing a button, they are effectively saying that they have no emotional barriers preventing them going further through the buying cycle, and closer to making a purchase (completing a contact form, filling out an application, etc). Pressing a button has a level of emotional commitment because the user knows that they are committing to going further down the route to purchase. You should consider a button press the same type of thing as a person picking up a product from a store shelf and walking closer to the checkout. My top tip for increasing button clicks is reducing the emotive level required for the user. Consider changing text from “Buy” or “Buy Now” to something a bit more gentle, such as “Continue.” This can skyrocket your micro-conversions and support more end results. “Continue” is my current top tip for trying on button text. I urge you to give it a try! Every marketer should be experimenting on a regular basis. A/B and multivariate testing can answer all of those question marks you may have about your website and its visitors. Want a deeper understanding of what makes people convert more frequently and faster? Testing is how you get this information. What combination of adverting text and landing page heading/supporting statement work best? How many CTAs should a page have? Where is best to position the main CTA button? What size, color, and text work best at product and category level? The time of ineffective live chat where you clearly can tell you are communicating with a robot that barely speaks your language, let alone has the capabilities of increasing your positive sentiment and helps you to make the right buying choice, are well and truly behind us. Today’s chatbots that are fueling most of the 24/7 live chat apps are a fantastic business tool. Chatbots have surpassed the simple expediting access to information and acting as more engaging links to content, to bringing layers of 24/7 access to expertise for driving users to make the best buying choices for them. Not everyone that gets in touch with your business is ready to buy now. By focusing on the contacts that are ready to buy only, you will be missing out of half of the opportunity that is waiting for more information, education, and guidance to get to a stage where they are happy and able to buy from you. Email workflows help to make sure that your email leads do not get clogged up in the marketing funnel. They also help provide more tailored messaging and user experiences based on the details we know about the person in question. Most CRM systems have easy setup and management of automating and triggering email workflows, so it’s important to give them a go. While you need to know how many forms get completed and how many products sell, there are lots of other events to track that contribute towards these end goals (macro goals) which can be optimized too. Things like brochure downloads, watching a key video and viewing terms and conditions (this is not an exhaustive list), can all be optimized to drive a greater number of people towards the end game. A company needs to be able to understand and impact every user interaction that can ultimately impact the end results. And your short forms too! Ask for minimal information (only what you need!). Provide trust signals and support information. The main page heading has a greater impact on bounce rates than any other on-page element. The header needs to reinforce the user has made the right choice of visiting your website. It (the heading) reinforces the main page theme and when supported effectively, showcases the key selling points and brand differentiators. Heading testing and refinements are fast to make and can make a big difference for your conversion volumes (in the main by keeping the user on the page as opposed to exiting the site). 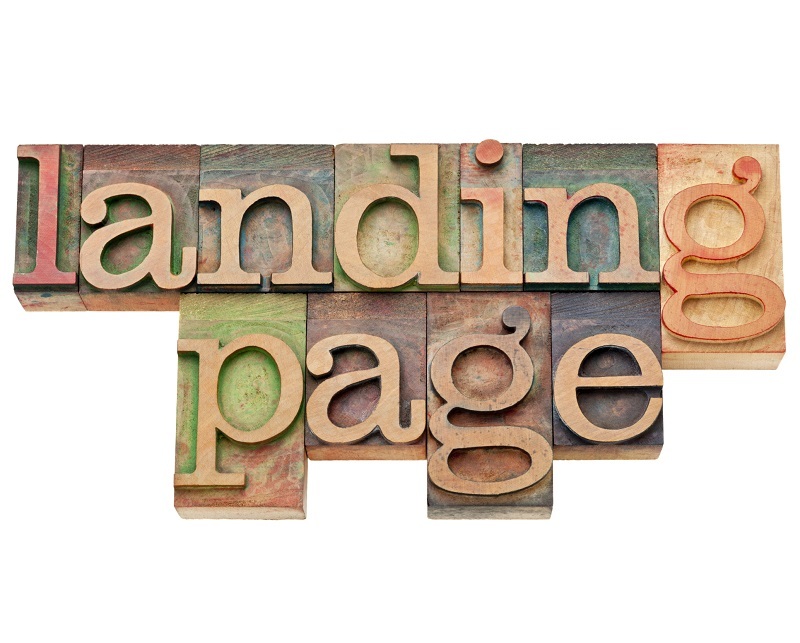 Personalize landing pages with your visitors in mind. Give people more information to act faster. Use chatbots for 24/7 live chat, expertise provision, and business support. Introduce a culture of testing to refine micro and macro goal completions. Don’t expect everyone to buy straight away (people like to window shop and need nurturing). Make your forms and headings work harder (test, refine and improve them).